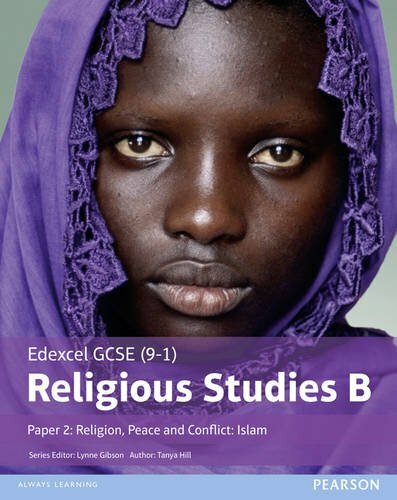 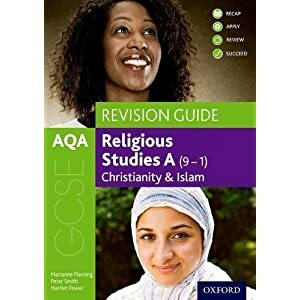 This Edexcel GCSE (9-1) Religious Studies B Paper 2: Religion, Peace and Conflict – Islam Student Book provides comprehensive coverage of the specification content. 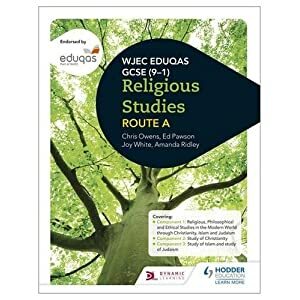 The book is made up of topics, each covering one specification point as a visually engaging double-page spread or more. 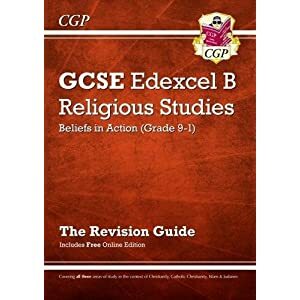 Each Edexcel GCSE (9-1) Religious Studies Student Book is packed with useful features to help you with your GCSE studies, including: Learning outcomes outlined at the beginning of each spread and reinforced at the end by summary boxes to recap the most important points for you to remember Checkpoint boxes to challenge you to recall key facts and reinforce your understanding Extend your knowledge boxes with further factual details to help contextualise key knowledge, and Find out more boxes with suggestions for further research Key terms boxes to help you understand and revise unfamiliar terminology Sacred texts boxes containing appropriate extracts or prompts for you to seek out further knowledge A Recap spread prompting you to recall and use knowledge gained earlier on in the course, with fun quizzes, activities and exam style questions supported by exam tips A comprehensive Glossary and Index to facilitate revision.